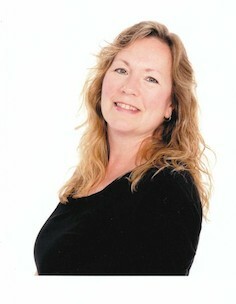 Teresa has composed more than a dozen collections of piano solos and ensembles. Several of her piano pieces are included in the repertoire and studies books of the BC Conservatory of Music, the Canadian National Conservatory of Music, and the Royal Conservatory of Music.﻿ She also has many pieces included in the Conservatory Canada Contemporary Idioms syllabus. In November 2018, Bouncing Ball from Toy Collection will be featured in the Australian Music Education Board (AMEB) Preliminary book. She has been a member of the Red Leaf Pianoworks collective since 2011.